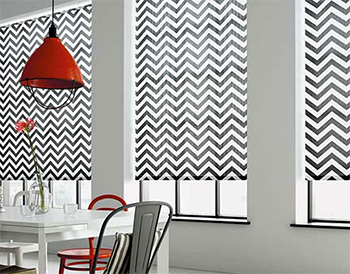 Brixham Blinds offers a trade blinds service in coventry, where we can craft blinds for trade persons who are in need of blinds with specific regulations and specifications. 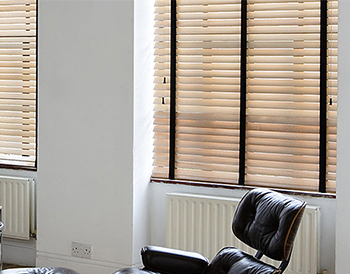 We can do any blinds with any measurements, and we offer great top of the range blinds to those who need them around Coventry and the West Midlands. Why not have a look at what we can offer in the way of designs and styles and see what takes your interest. 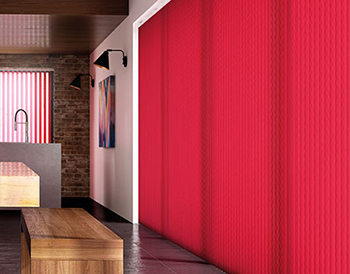 We have a great variety of styles available in our trade blinds collection and all are at a competitive price. Have a look at our gallery to get a good idea of what we have done for other people in Coventry and what we can offer you today. 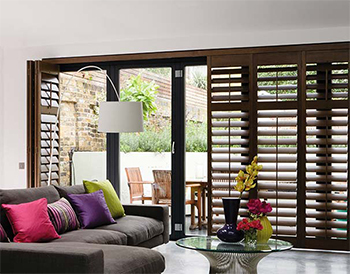 For more information check out our other product and designs like Shutter blinds or Venetian blinds. 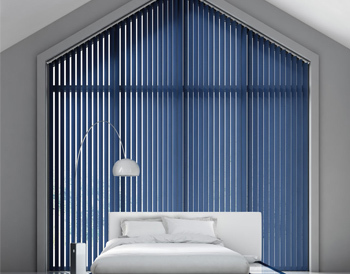 We at Brixham Blinds are proud to say we offer a trade blinds service because we believe that where there is a window there is a need (for blinds anyway). So all you need to do is contact us and set up and appointment so we can sort out the measurements and details. If you are still struggling to find a design you like or a colour that matches the house you are working in, why not check out all of our products and let that help you make your mind up or give you a few ideas at least. 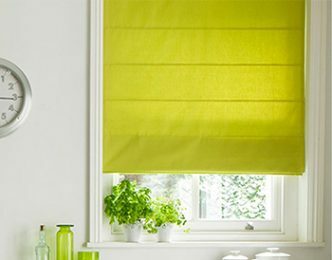 We can always help you with the final decisions and give you suggestions, because after all we are the specialists so we know what we are talking about when it comes to blinds.